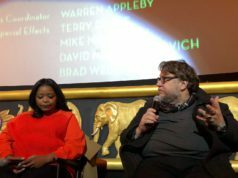 The Producers Guild of America (PGA) selected “The Shape of Water” as best feature. 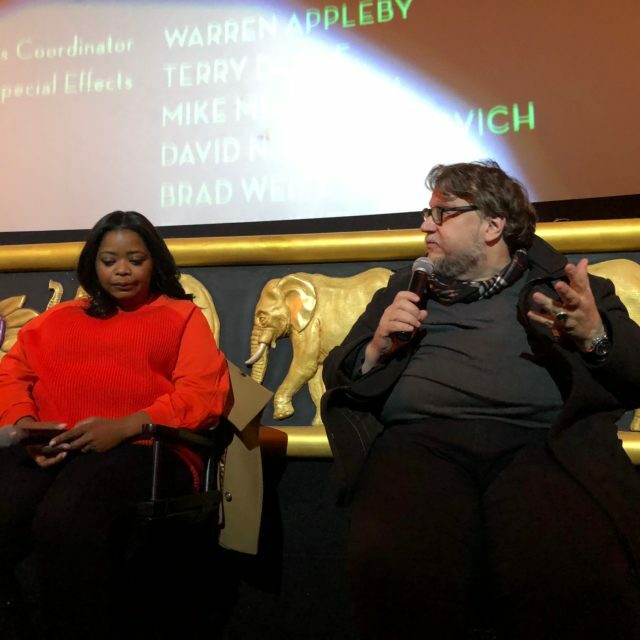 Its producers Guillermo del Toro and J. Miles Dale received the PGA’s Darryl F. Zanuck Award for Outstanding Producer of Theatrical Motion Pictures. 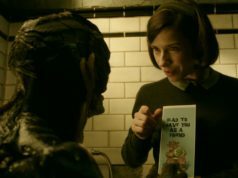 Del Toro also directed the romantic fantasy which stars Sally Hawkins as a mute woman who falls in love with an ethereal sea creature (Doug Jones). 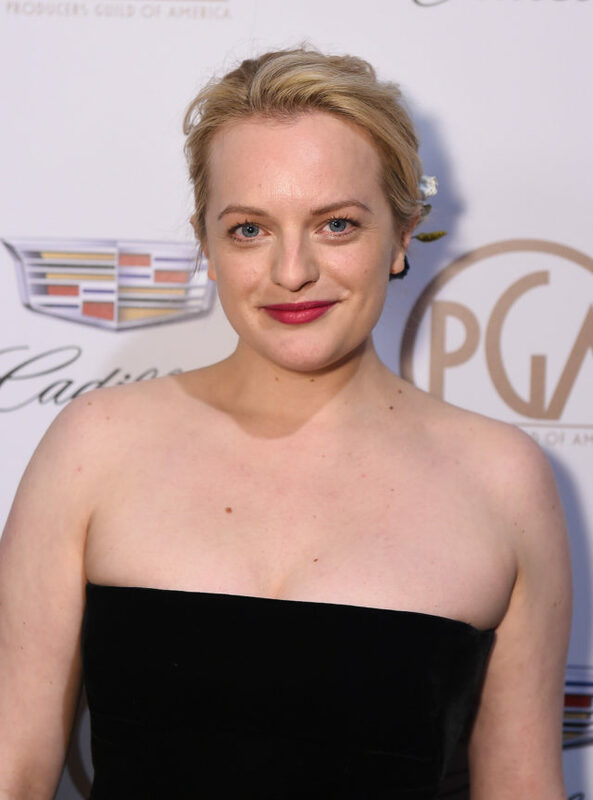 Last night’s awards ceremony at the Beverly Hills Hotel recognized some powerhouse female performances and filmmakers in what one hopes will be the wave of the future. The Hulu television series “The Handmaid’s Tale” (Season 1) and its producers Bruce Miller, Warren Littlefield, Daniel Wilson, Fran Sears, Ilene Chaiken, Sheila Hockin, Eric Tuchman, Frank Siracusa, John Weber, Joseph Boccia, Elisabeth Moss, Kira Snyder, and Leila Gerstein won the PGA’s Norman Felton Award for Outstanding Producer of Episodic Television, Drama. 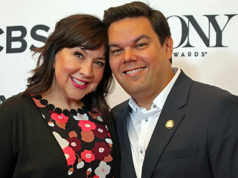 And Amazon’s “The Marvelous Mrs. Maisel” (Season 1) and its producers Daniel Palladino, Amy Sherman-Palladino, Sheila Lawrence, and Dhana Rivera Gilbert won the Danny Thomas Award for Outstanding Producer of Episodic Television, Comedy. This category of best feature is considered a strong prognosticator for the Oscars, as the Zanuck Award has matched the win for Best Picture 19 times in its 28-year history according to the PGA press release. But it’s not a lock: last year they selected “La La Land” as best feature but “Moonlight” went on to win the Oscar in an unforgettable evening where presenters Warren Beatty and Faye Dunaway mistakenly announced the former as best film. 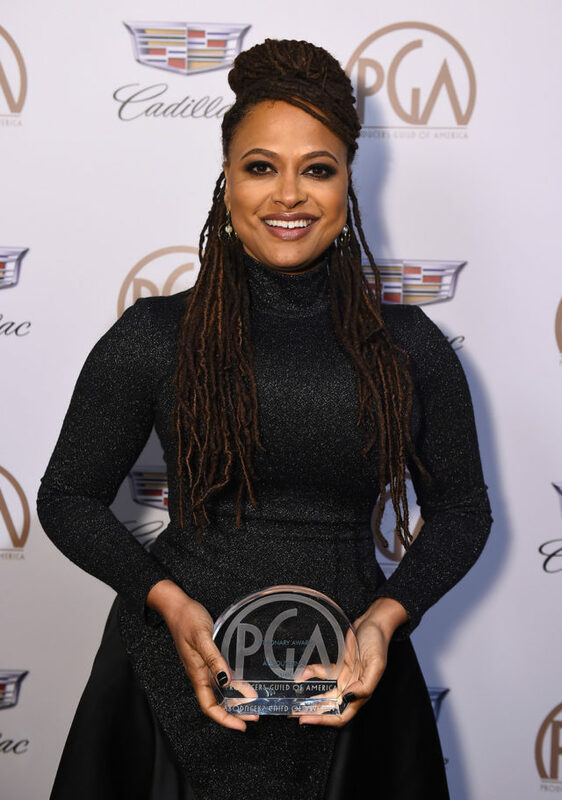 The PGA also bestowed its special honors to Universal Pictures Chairman Donna Langley with the Milestone Award, Producer Charles Roven with the David O. Selznick Achievement Award in Theatrical Motion Pictures, Producer Ryan Murphy with the Norman Lear Achievement Award in Television, Producer Ava DuVernay with the Visionary Award, and the feature film “Get Out” with the Stanley Kramer Award. The 2018 Producers Guild Awards Co-Chairs were Donald De Line and Amy Pascal. Cadillac served as Presenting Sponsor of the event. Delta Air Lines, the Official Airline Partner of the PGA, sponsored the Visionary Award. GreenSlate and PGA Green were co-sponsors of the Cocktail Reception.